In order to achieve a completed look in regards to drapery, a selected style must be taken into consideration. 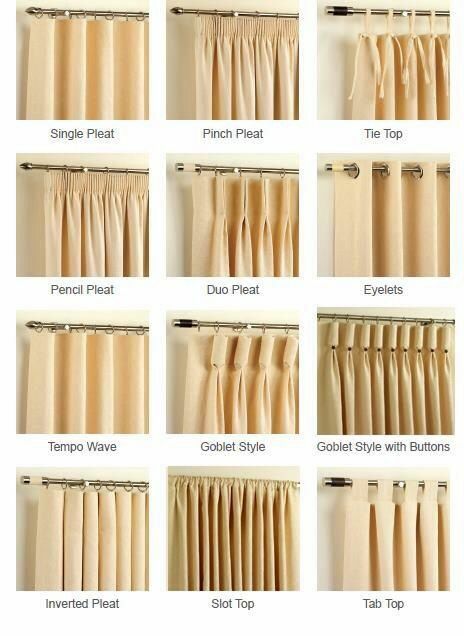 The style of pleats, choice of valance and cornice are details that add depth and dimension to your window coverings. It is essential to give these details thought, as some styles are better suited for overall looks of a room and functionality of the drapery. The consultants at Amazing Window Fashions will guide you through these decisions, and thoroughly explain what options suit your style, needs and budget. We offer a wide selection of style options. Pleats add character to drapery and give your gorgeous fabrics, something extra. 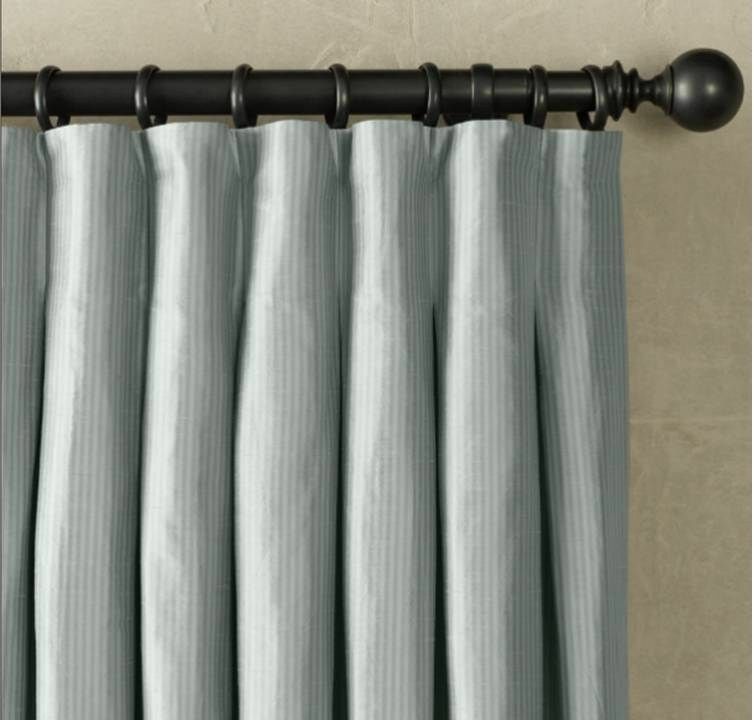 Valances are also a widely popular decorative choice. This decorating technique has been popular for decades and continues to increase in popularity. Whichever overall look you desire for your window coverings and space, all style approaches will leave your windows looking elegant and polished. Grommets add a modern element to a casual or contemporary design. Available to coordinate with hardware in three colour options: satin nickel, burnished brass and black. 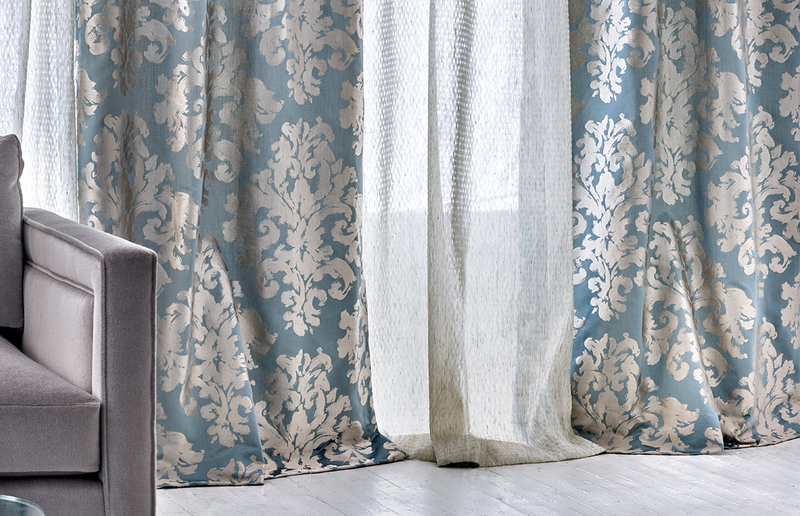 All draperies (with the exception of sheers) include a lining at no additional charge. In addition to providing privacy and insulation, linings offer a fuller look and uniformity to the exterior of the home. Drapery liner available in off white only. A return is the distance from the rod (or front of a valance or cornice) to the wall. 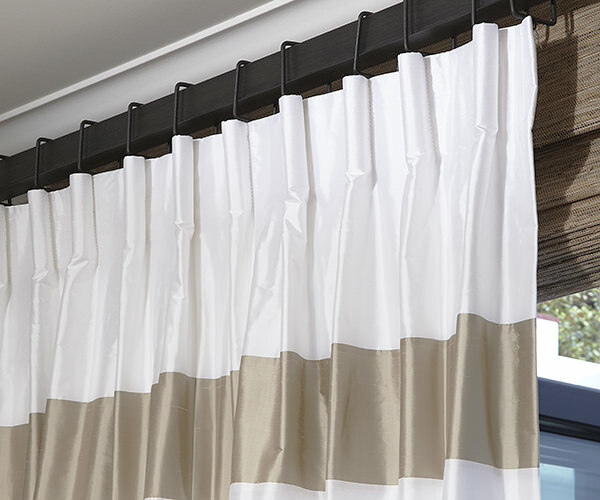 4″ – for single layer treatments (no drapery or outside mounted blind underneath) or under a valance or cornice. 6″ – for double layer treatments (over a drapery or outside mounted blind).